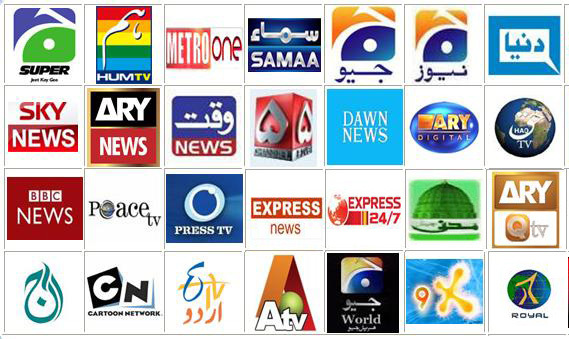 Home People's Choice Media What is your favorite News Channel of Pakistan? Previous articleWho is your favorite Leader? Next articleWho is your favorite former Cricketer of Pakistan? Why our sickening media needs heavy dose of antibiotic in the form of Dr. Amir Liaquat. Which is your favorite hotel / restaurant in Islamabad and Rawalpindi?